This topic contains 4 replies, has 1 voice, and was last updated by Robin March 2, 2017 at 8:16 pm. Here is the registration email for the free webinar I am hosting. You are invited to attend for FREE. 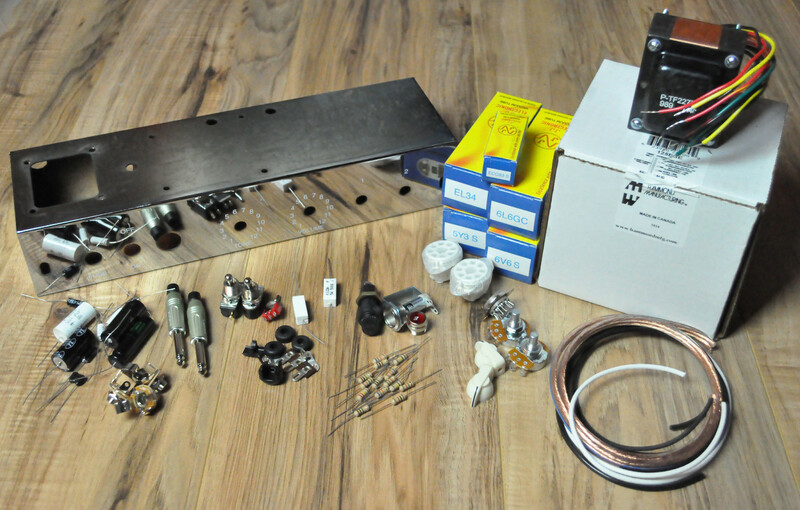 Free Webinar Hosted by Gerald Weber on Every Thursday in February for those that are wanting to learn how the electrons are flowing in a tube amp and how the preamp, output stage, power supply and speakers work together to create tone. This is totally free. 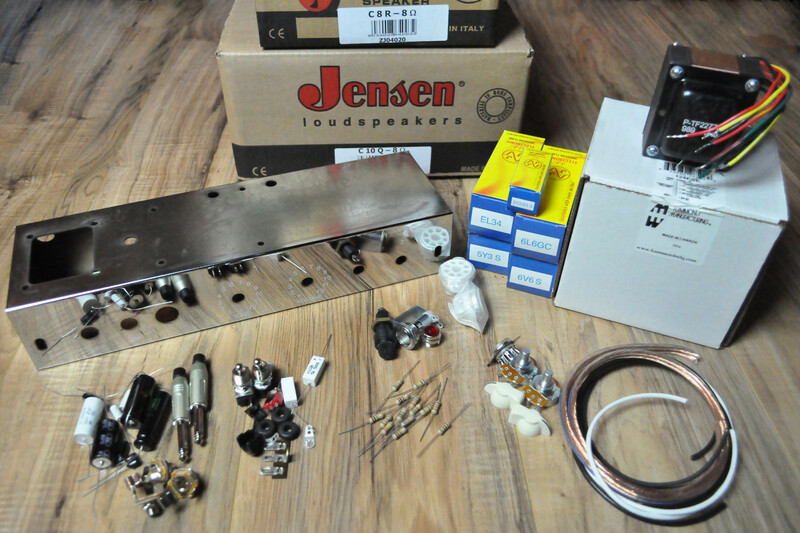 I want to help others understand the inner workings of vacuum tube guitar amplifiers and this is the way I can reach the most people in the least time, and answer questions directly. I promise you will never look at a tube amp the same way again. Scroll down for registration and more info on how to get the most from these 4 sessions on each and every Thursday in February at 7:00PM Central time. Join us for a webinar beginning on Feb 02, 2017 at 7:00 PM CST. 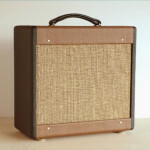 Highly interactive webinar dealing with the basics of vacuum Tube Guitar amps. I would recommend that you register right away so that on the Thursday night you are not late for the session. These four webinars in February held on every Thursday night in February, cover the four parts of any tube amp (Power supply, preamp, output stage, and speaker). It is a sequence and I recommend you attend all four sessions for maximum benefit. Everything will be so easy to understand when you see how these four parts interact with each other. We take it slow and you are encouraged to ask questions. On the first Thursday night about 6:45PM Central, you simply click the link that will be emailed to you after you register and you will prompted to download a short file. Then you will be able to see my computer screen and hear my voice and others. You can use your computer speakers and microphone, or even a cell phone, but the best quality audio will be with a USB type headset. Walmart sells one for $25 or so (Logitech headset). These sound great and the microphone works great. You will see a “hand” icon on your screen. When you wish to speak, click the hand and I will unmute you. We have to keep everyone muted except the person speaking, (otherwise the noise from 50 – 100 people would be too much.) There are no video cameras involved. Only my computer screen will be on your screen as we talk and answer questions. You can use the same link every Thursday to log on. It is recommended you log on at least 10 minutes before 7 Central. Can’t wait til next Thursday night. See you then. February 16, 2017, Tonight is the third “Tube Amp Webinar for the Novice” meeting presented by Gerald Weber. Last week there were over 90 attendees. Tonight night Gerald will discuss the different sections of a Fender Princeton circuit and explain how each one works and how they go together. The Power Supply, Preamp Section and Output section will be discussed. I hope some of you were able to enjoy the free 4 week “intoducition to tube amps”, webinar hosted by Gerald Weber, it was really good with a lot great info shared. I hope some of you were able to enjoy the free 4 week “introduction to tube amps”, webinar hosted by Gerald Weber, it was really good with a lot great info shared. This reply was modified 2 years, 1 month ago by Robin.